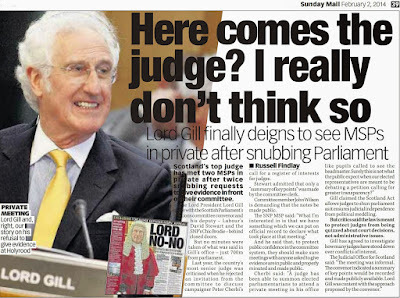 Admittedly, anyone watching last week’s Senate Committee on the Judiciary hearing where Judge Brett Kavanaugh - President Donald Trump’s nomination for the Supreme Court of the United States – responded to allegations from Dr Christine Ford that he attacked her, during their school years – may well think Lord Brian Gill’s comments are a beacon of sanity against Kavanaugh’s now widely mocked beer drinking amid the reporting of further allegations against him by at least two other women. 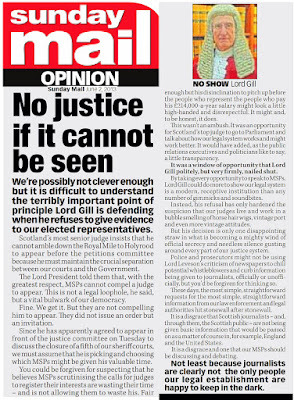 In some respects, Gill is correct. 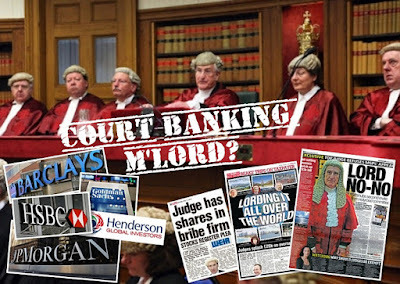 Would anyone here want a judge like Brett Kavanaugh sitting in the Court of Session? 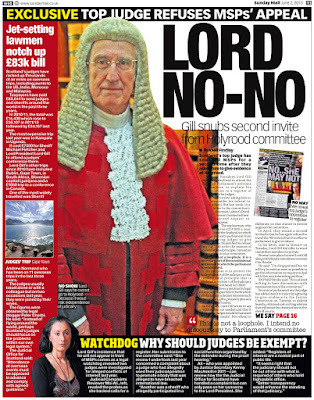 Most people, certainly outside the strange, ivory tower world of the judiciary & legal clique, would probably say a resounding “No”. 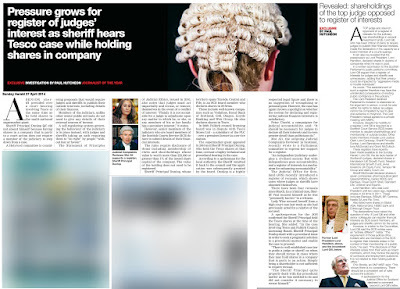 Yet here is the quandary – The world only found out about Kavanaugh’s temper, anger & rage – amid the accusations against him – because the judicial nomination process in the US is televised and open. 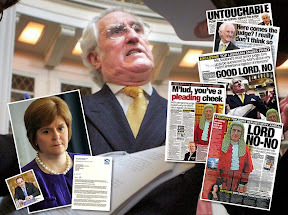 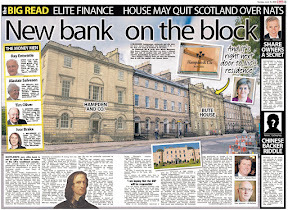 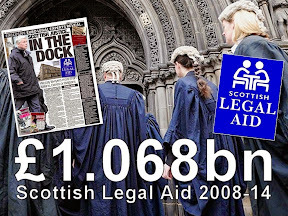 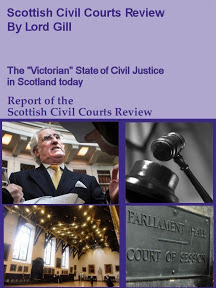 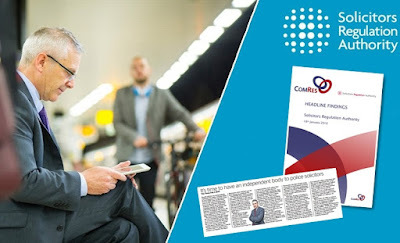 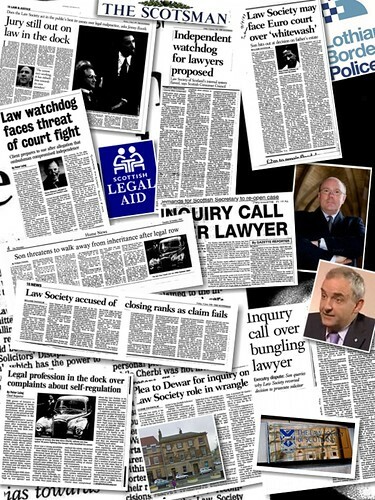 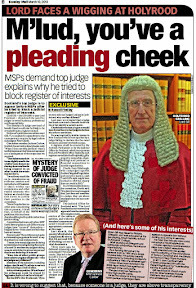 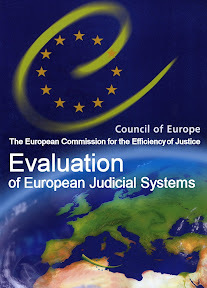 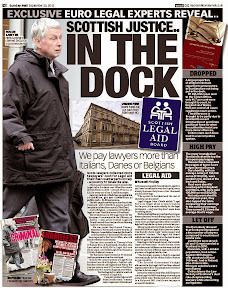 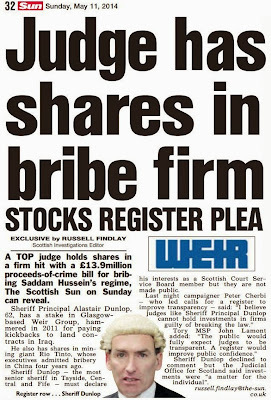 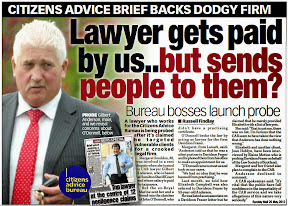 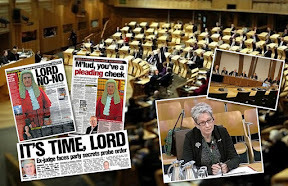 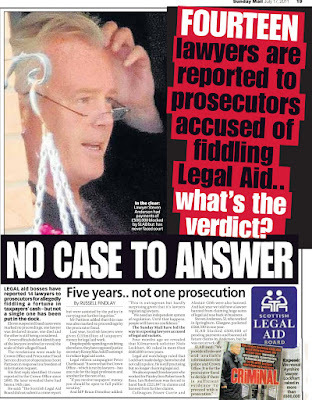 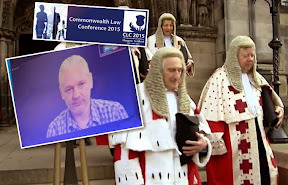 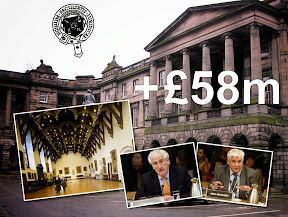 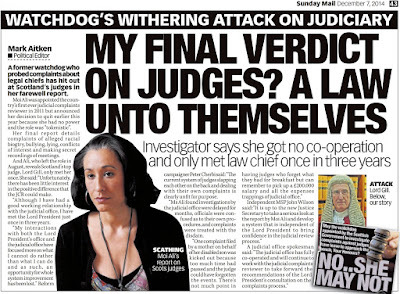 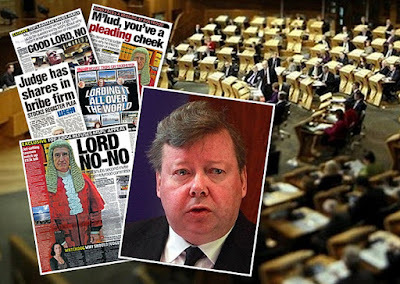 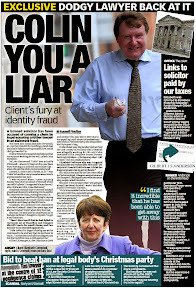 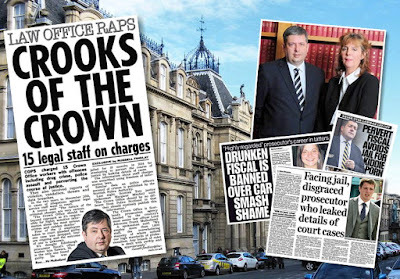 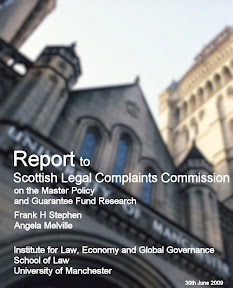 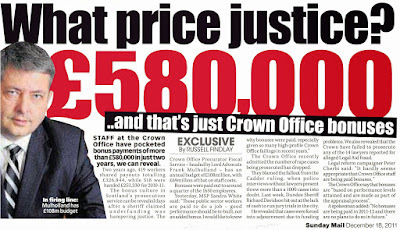 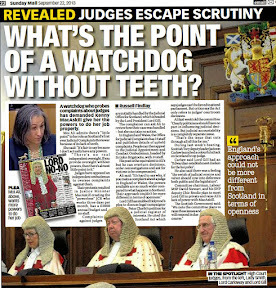 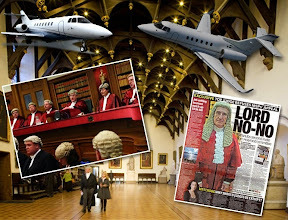 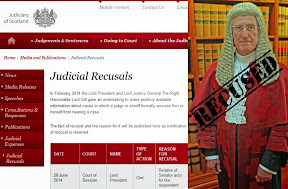 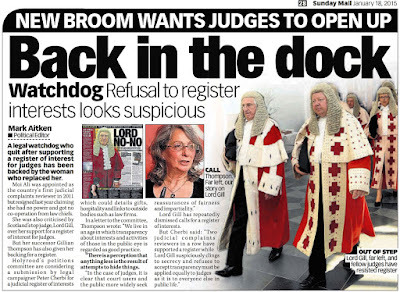 Here in Scotland, and the UK – the process of judicial selection and appointment is a very secretive, closed door affair where only in the past few years – due to the Scottish Parliament probe on judicial interests – has questions of the judiciary’s attitude against transparency revealed case after case where judges are simply not being honest with litigants, the courts, and ultimately the public with regards to their interests, and cases which come before our own judiciary. 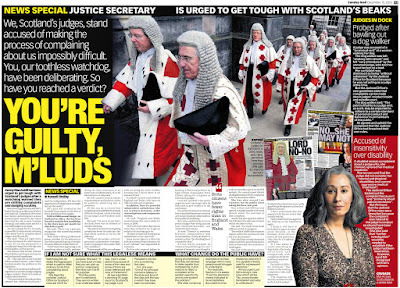 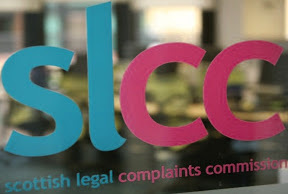 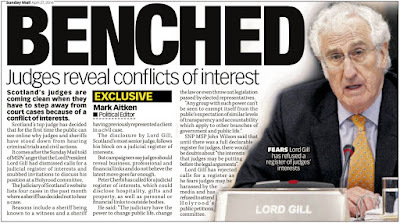 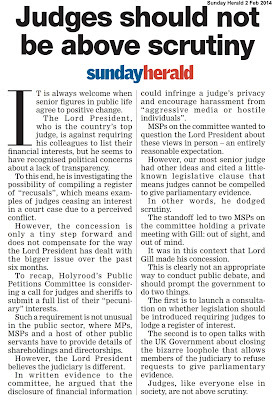 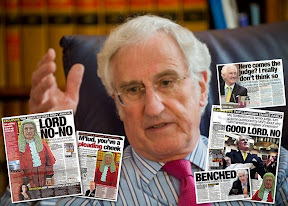 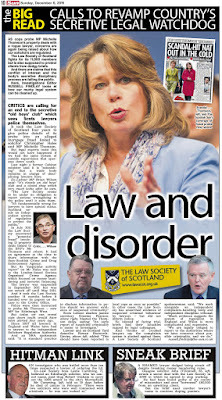 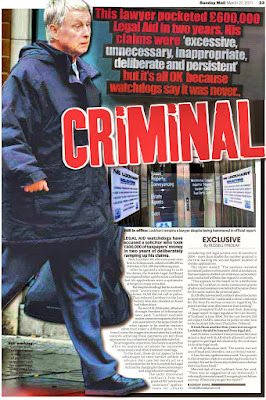 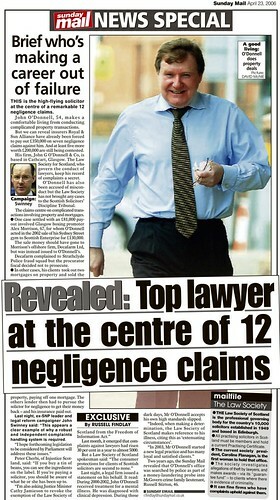 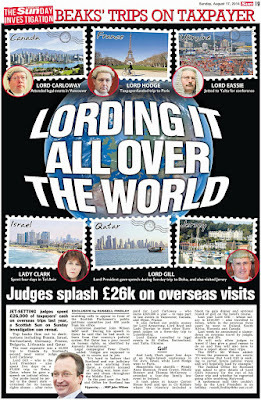 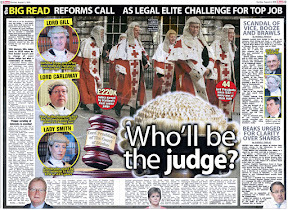 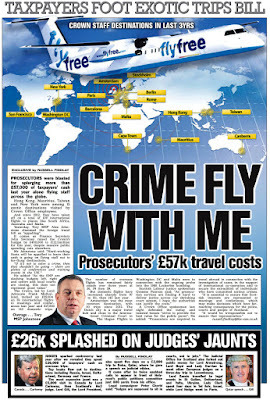 So, even though Lord Gill’s disdain for the US system of judicial selection does have it’s merits, we in Scotland, and the UK still deserve to find out much more about our judiciary and how they are appointed, than a few pages of redacted FOI disclosures, and that very judicial anger for anyone asking for transparency. 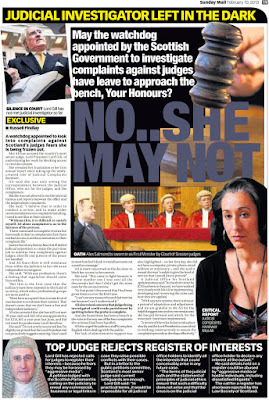 Developments since the testimony, including details of the allegations by Dr Ford, and others - are widely reported in the US media however, one of the more relevant debates revolves around the tone and demeanour of Brett Kavanaugh during his testimony, revealing a rage from an experienced Judge of 12 years, which the public all across the world should take note of. 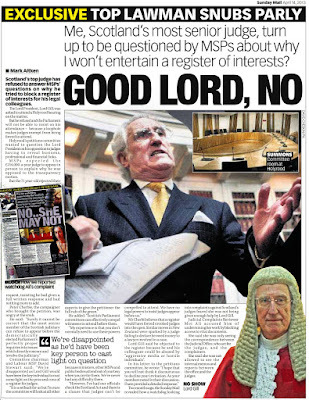 A judge and his rage. 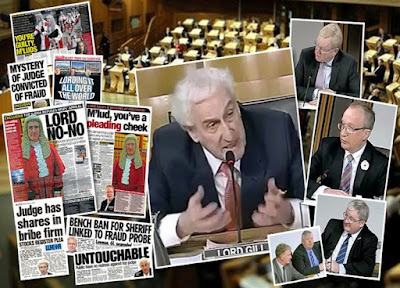 The elderly, angry Senate Judiciary members – in their publicly funded jobs, some for up to 40 years, exhibiting the same self centred sense of entitlement exhibited by Judge Kavanaugh - even came out and supported his anger – for reasons they claim that he was unjustly accused. 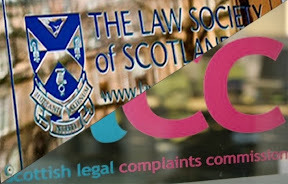 Yet, if you ever ask a judge to comment on why anyone other than a judge may feel anger at being unjustly accused … you are often met with the same angry response that it is for judges to decide who can and cannot be angry if ‘their court’ convicts the wrong individual for crimes they never comitted. 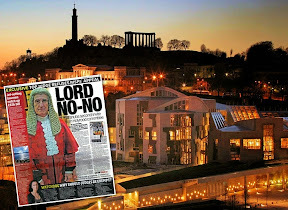 Indeed, ask a judge why he failed to declare an interest in a multi million pound damages claim, you will often encounter a very rabid response, backed up with the same venom and malignancy we have seen in the Kavanaugh saga. 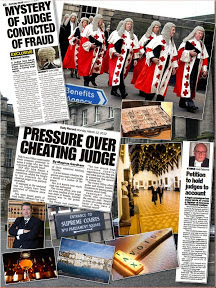 Quite a thing to see the anger of the judiciary spill out in public, when their sense of entitlement and demand for high office – comes up against scrutiny, and in the case of Kavanaugh – allegations he attacked a woman – Dr Christine Ford – who testified before the same Republican dominated Senate Judiciary Committee which is now hell-bent on sending Judge Kavanaugh to a lifetime appointment on the Supreme Court of the United States (SCOTUS). 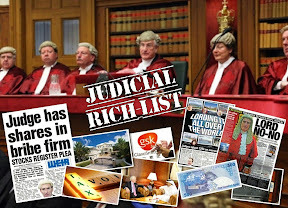 And – just like how Justice Kennedy’s retirement came out of the blue - watch out for further sudden retirements from the US Supreme Court, which will enable the Trump administration to stack the court even more in favour of vested interests. 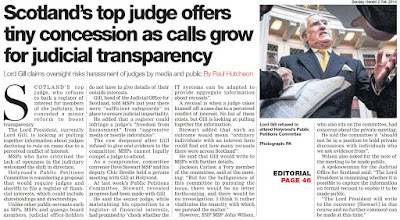 It would be quite interesting to see how many interactions Judge Kavanaugh had with the UK judiciary and political system … however, in our ever decreasing transparency & growing anti Freedom of Information culture in the UK, you can be sure little, if anything will ever emerge.